Breg's Hinged Wraptor Ankle Brace provides for an easy transition from injury to playing sports again. Breg Hinged Wraptor Ankle Brace provides increased stability and support. 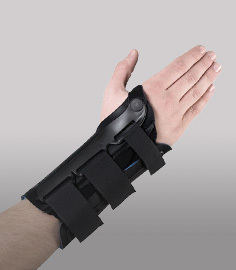 The removable hinge system supports patient transition from acute injury to return to play. The bilateral, detachable semi-rigid hinge stirrup and footplate provide support without restricting normal plantar flexion or extension. 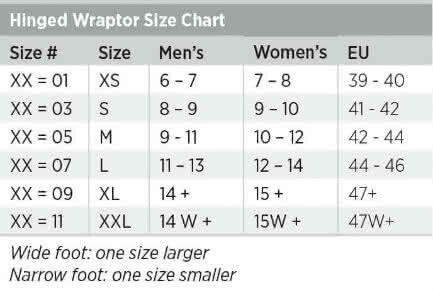 The Hinged Wraptor has a speed lace design that's perfect for wear druing sports and recovery after acute ankle sprains. Fits left or right. Speed lace design for easier fitting. Breathable spacermesh material for comfort. 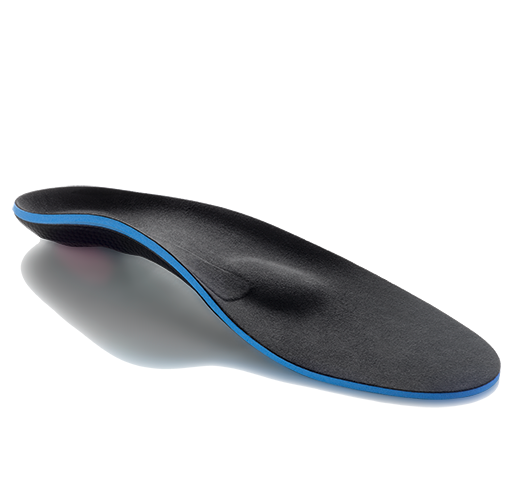 Achilles padding and open heel design. Fits right and left left or right.  Six sizes - See sizing chart for measurement/fit help. Chronic and acute ankle sprains. Spacermesh fabric for durability and comfort. Bought expensive donjoy models last season and these work just as well for less money. Fits inside my cleats no problem. Helped my ankle sprain Review by Lonnie B. 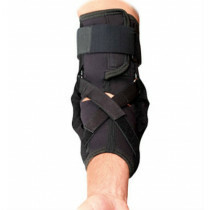 My doctor recommended this for me after I sprained my ankle - the stirrup provided more support right after my sprain and then I was able to you remove it and just use the regular speed lace brace by itself 3 weeks later. I like that I can remove the hinge portion if I want to so that it can be used as a regular wraptor.